The delicious taste of nature. 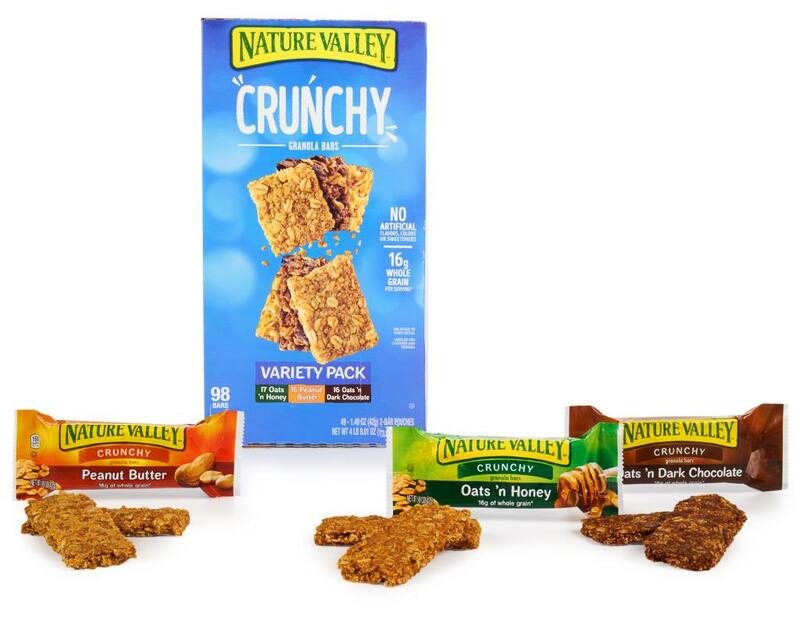 Mix it up out there with a variety pack full of delicious energy boosting crunchy bars: Oats ‘n Honey, Peanut Butter, and Oats ‘n Dark Chocolate. 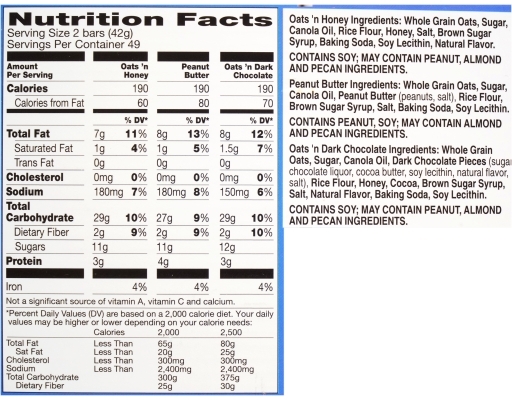 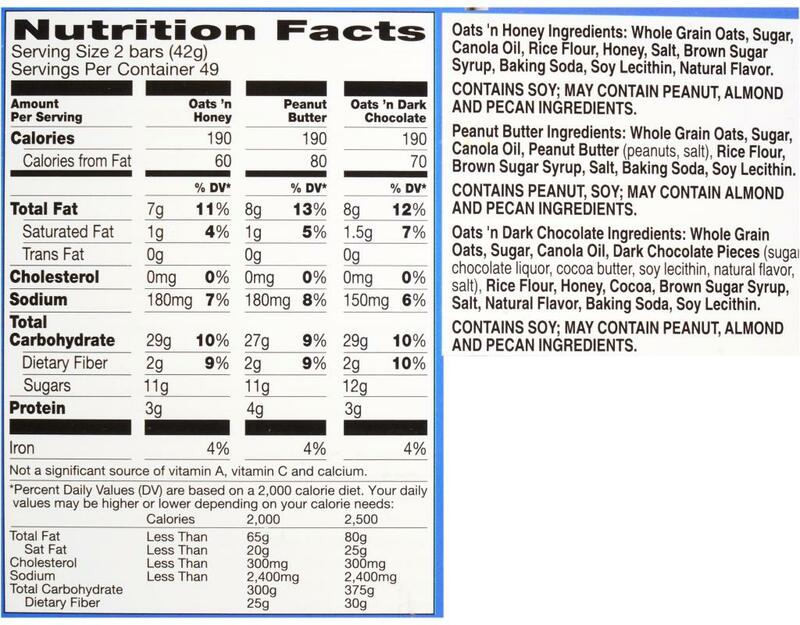 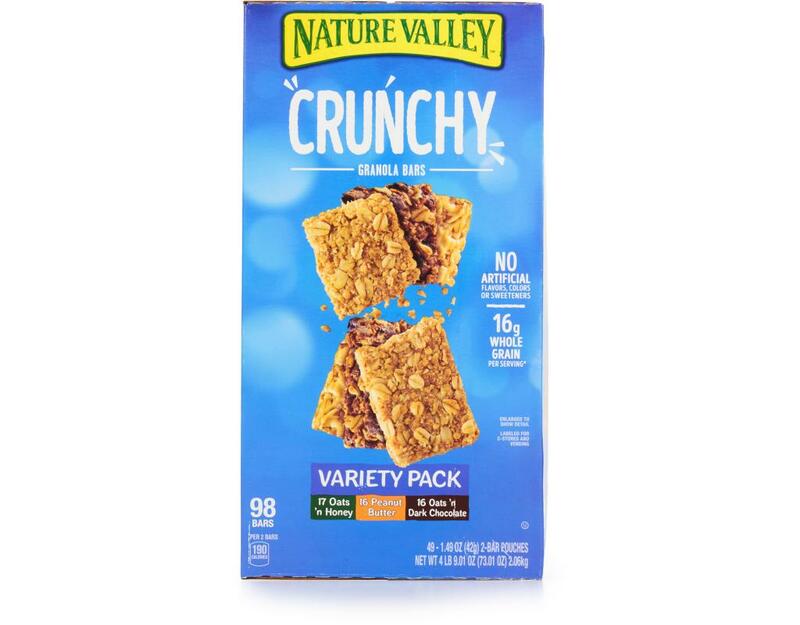 Each gives you 16g of 100% natural whole grain oats. 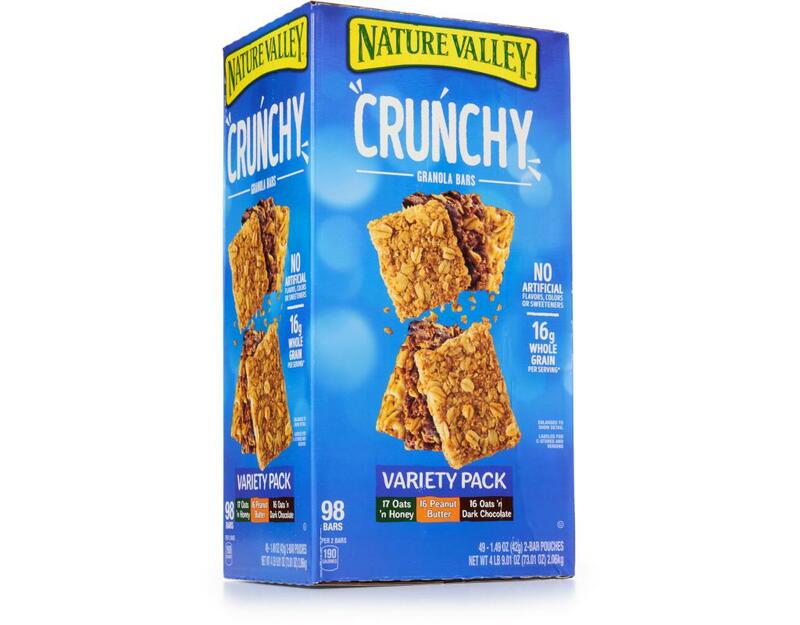 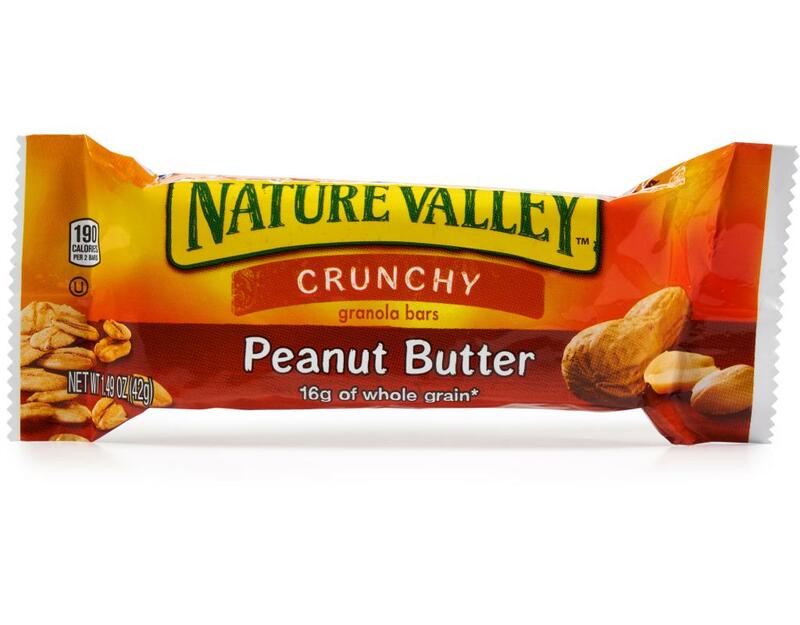 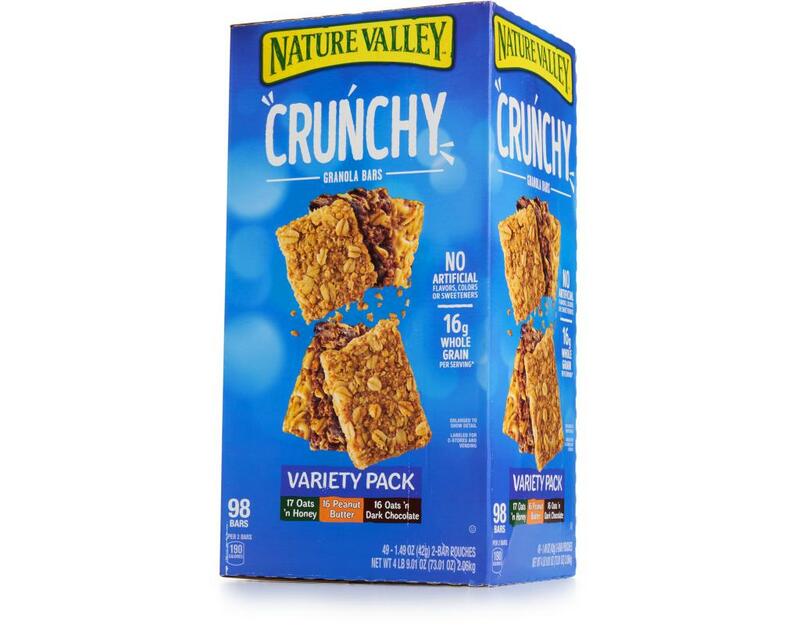 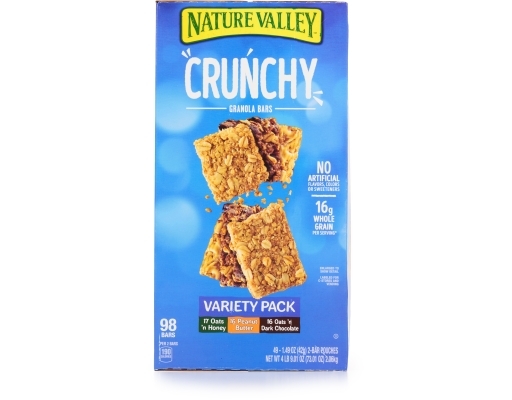 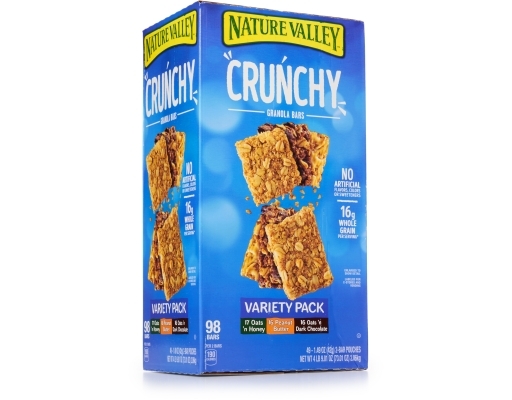 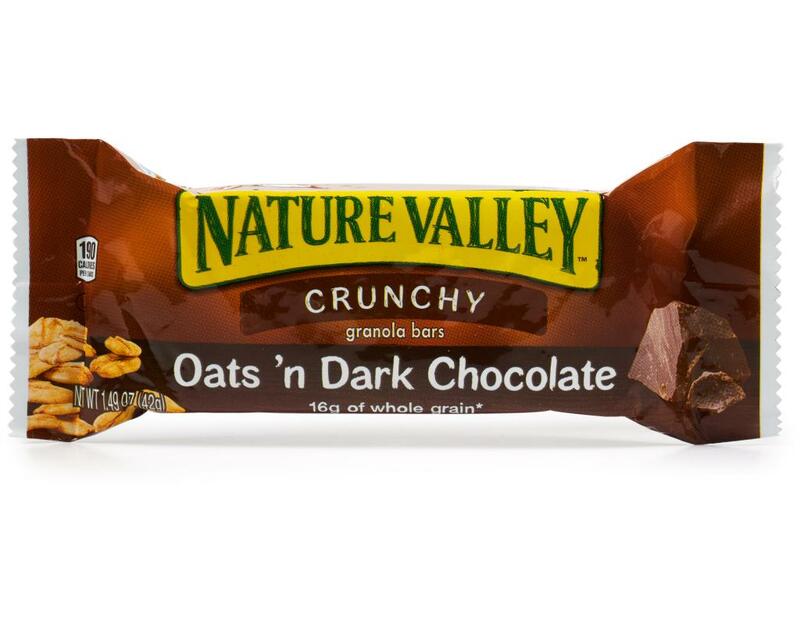 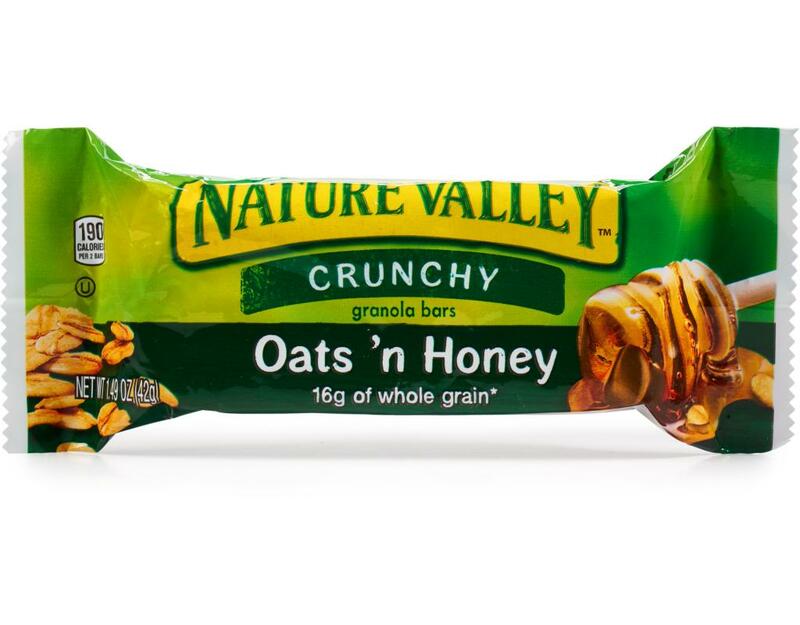 Packed in two-bar pouches, Nature Valley Crunchy Granola Bars offer a crunchy, sweet taste you can take anywhere.